Iteaduino MEGA2560 is a derivative version of the Arduino MEGA 2560. 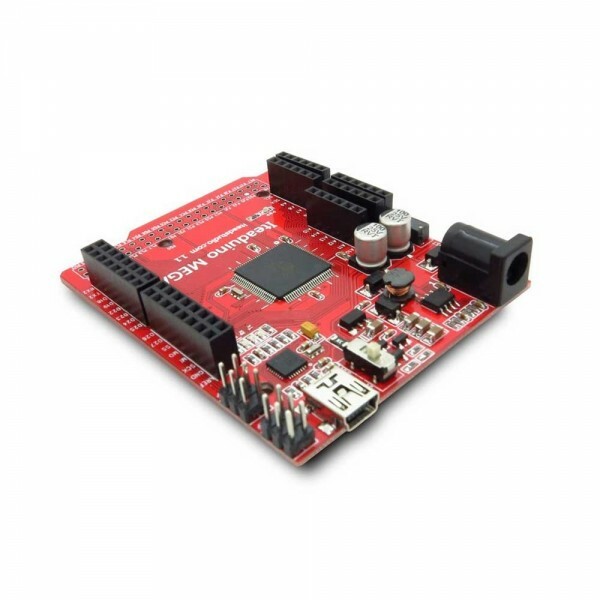 It’s designed is basing on Arduino MEGA, 100% compatible to its existing program and Arduino shields, but the smaller size, lower power consumption and with much practical improvement. In addition, it has all ATMega2560 pins breakout, which more 16 pins than Arduino MEGA 2560. Note: It does not support all the Mega shields because of the size. For documentation please see http://wiki.iteadstudio.com/Iteaduino_MEGA_2560.